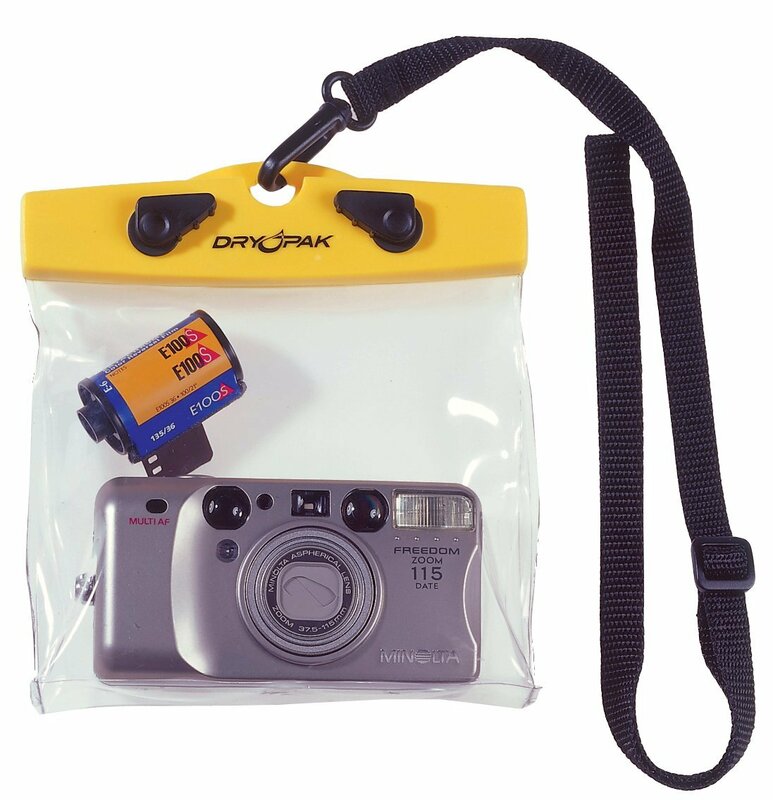 Have a question about the Trident Optically Clear Camera Dry Pak? 6 in. x 5 in. x 3/4 in. Camera and film not included.